*Robert McGahey was born about 1800. He died between 1862 and 1864. McGAHEY? Robert 48 M TN Farmer 450 I 1011-827 Elizabeth 48 F TN I Matilda 16 F TN John 16 M TN Farmer S William 13 M TN S Joseph 12 M TN S Writhy 8 F TN Isaac 5 M TN Malcolm 3 M TN Sarah 1 F TN NORTON, Sarah 77 F VA I Parents: McGaughey and Elizabeth . He was married to Unknown ? Green about 1819. Children were: Margaret McGauhey, Rebecca McGauhey, *Samuel McGaha, Francis Green McGaha. He was married to Elizabeth Campbell\Norton in 1831. Children were: Matilda McGaha, John McGaha, Joseph McGaha, William R. McGaha, Rita "Ritty" McGaha, Isaac McGaha , Malcom McGaha, Sarah Amanda McGaha. William McGaha, Mary Elizabeth McGaha, Margaret "Viney" McGaha, *Salina "Liney" McGaha. He was married to Amanda Tucker after 12 May 1860. Children were: Rebecca Jane McGaha , Phoebe Ellen McGaha. 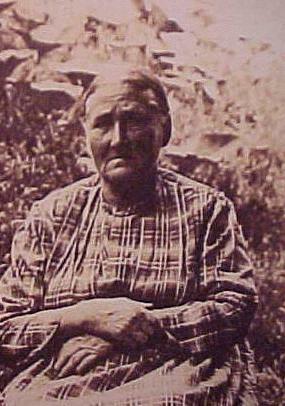 *Salina "Liney" McGaha was born on 9 Apr 1852 in Cocke County, Tennessee. She died on 15 Oct 1920 in Sevier County, Tennessee. Buried in Headrick Cemetery. 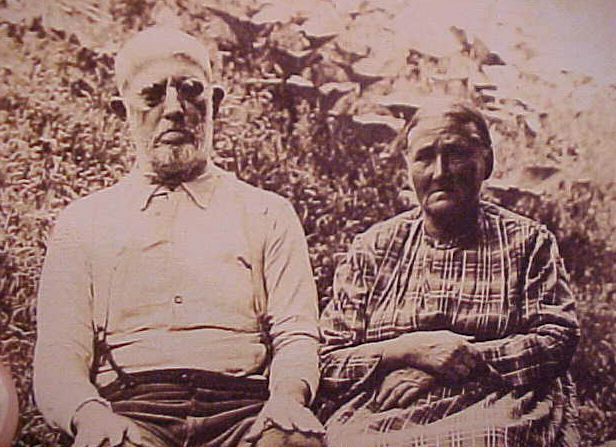 Parents: Samuel McGaha and Jane "Jennie" Lindsey. She was married to Ephraim Ownby on 30 Mar 1867 in Sevier County, Tennessee. She was married to *Jesse H. Ramsey on 11 Dec 1877 in Sevier County, Tennessee.